Pilots serving the Deaf Community « Pilot Club of Sweetwater, Inc.
Our very own Sweetwater Pilot member, Charlene Tilghman is the organizer or a Deaf Social Evening aimed at bridging the gap between the deaf community, hard of hearing and hearing families, along with interpreters in a social setting. 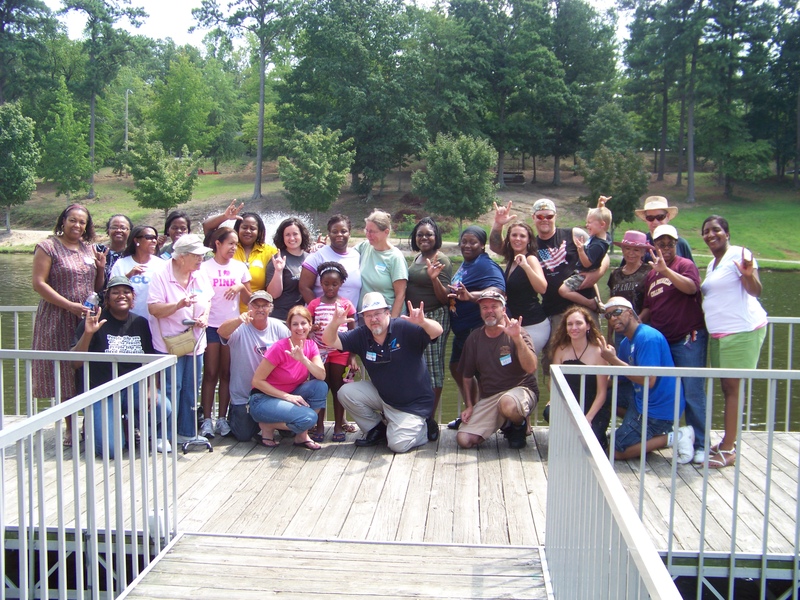 This deaf social brings together American Sign Language students and the deaf community. Helping each to learn to communicate in sign with the deaf individuals. Meeting every month in various locations throughout Douglasville to promote businesses and make the deaf community aware of deaf friendly businesses. Annually there is a deaf bar b que picnic during the month of June inviting the entire community with any type of hearing loss and their families to participate. 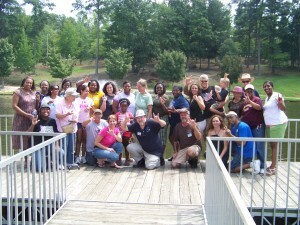 There is a very large deaf community in the metro Atlanta area and the goal of this social is to bring them all together. 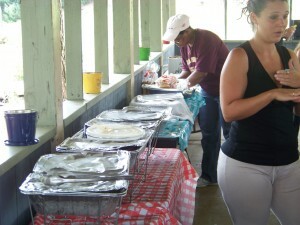 Please visit the website at www.douglasvilledeafsocial@gmail.com .